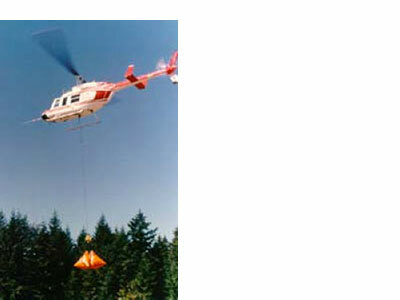 Fighting fires from helicopters is becoming more common as authorities appreciate the cost effectiveness of getting to fires quickly before they take hold. However, getting water where it is needed is often a challenge in rugged and remote bushland. 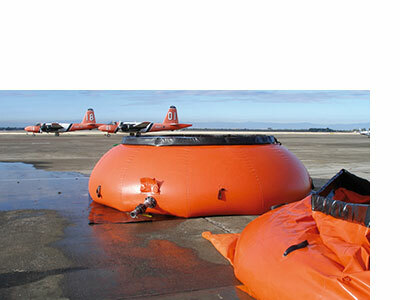 GAAM supplies a range of portable water storage reservoir tanks and helicopter buckets from Fireflex. The rugged sides of the tanks are self supporting and the tanks can be filled on any reasonably flat surface. 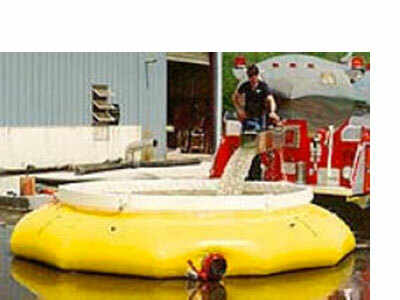 The FireFlex™ is a backpack tank with a hand pump for fire control by ground personnel.